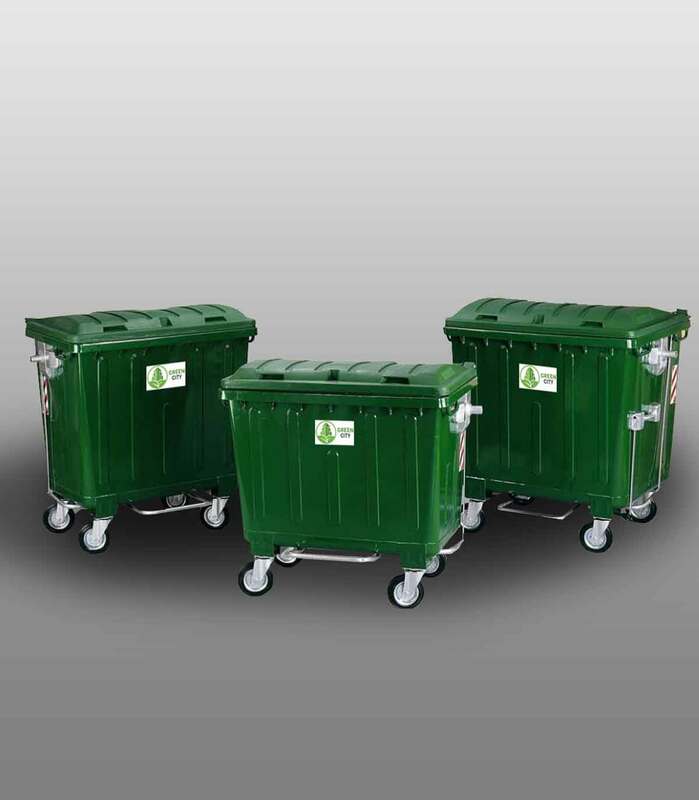 Steel bins with a flat lid standard capacity 660 / 770 Litres. According to European Norm EN 840 – 2/5/6. 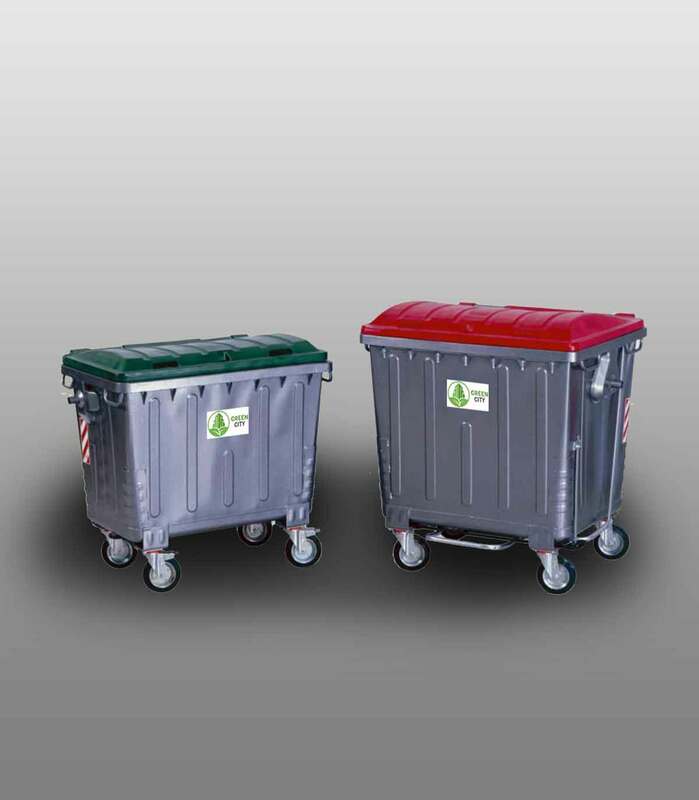 660L and 1100L bins are manufactured from high quality deep pressed sheet steel, of appropriate design to ensure stability and resistance to mechanical stresses. Welded by Robots. Hot dip galvanized, for maximum protection against corrosion. Conical shape for ease of discharge. Fitted with 2 side handles to ensure safe and easy movement. Vandal and fire resistant. 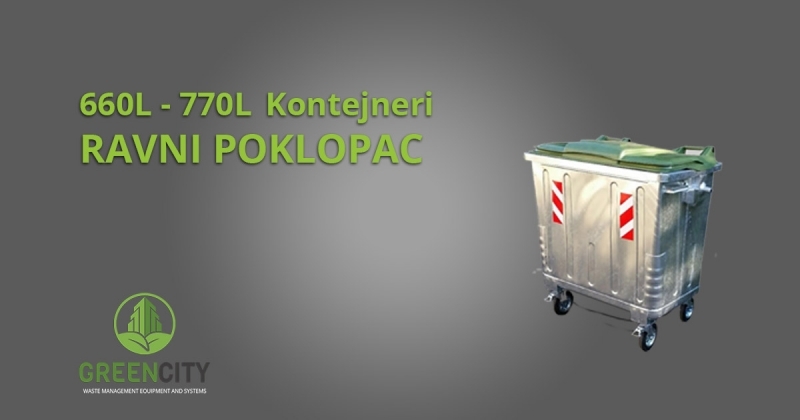 Made of light and user-friendly linear polyethylene. 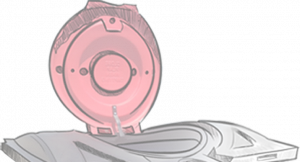 Spring assisted heavy duty metal lid. Lids available with bottle/can or paper apertures. Electrostatically powder coated for corporate identification and aesthetics. Central locking brakes to prevent unauthorised movement. 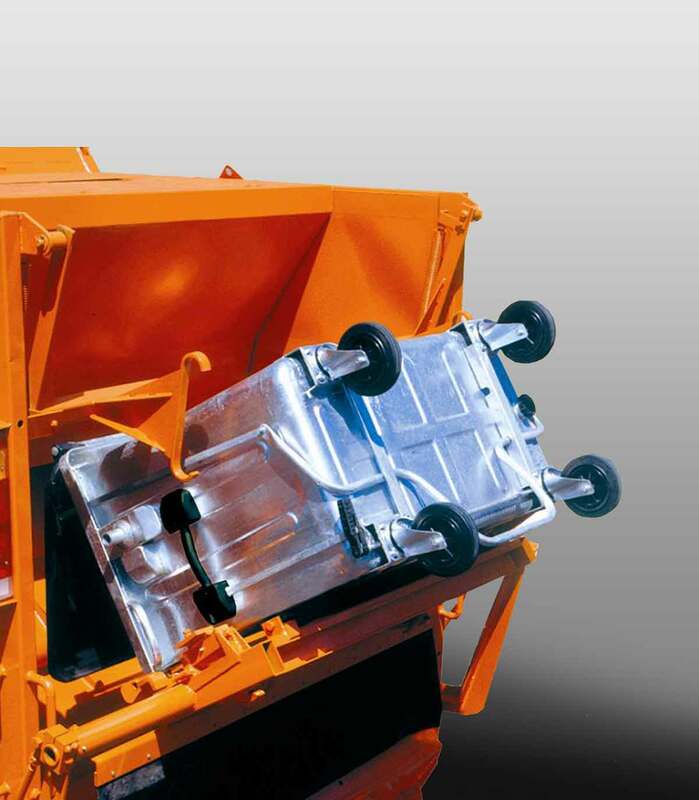 Pedal opening for safe and ease of waste disposal.